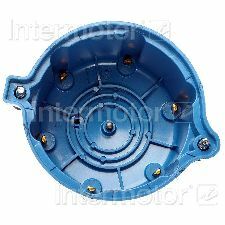 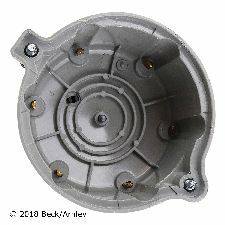 Showing 1 - 8 of 8 Products for Distributor Cap. 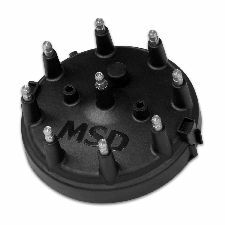 MSD molds our most popular V8 distributor caps in-house. 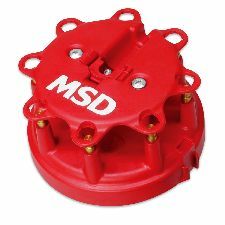 These caps are injection molded from DuPont? 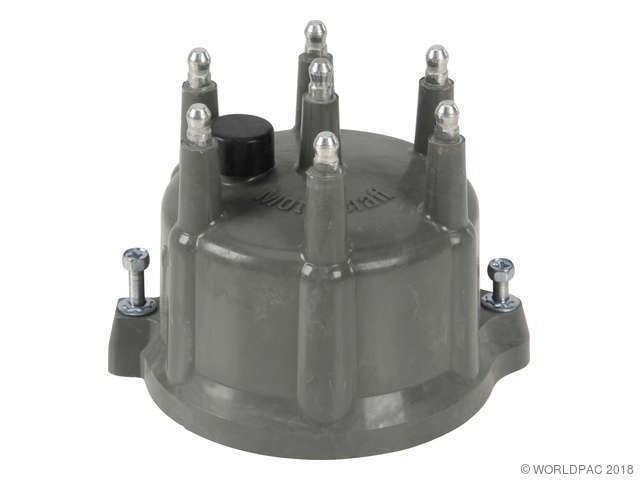 Rynite material and feature spark plug-style terminals. 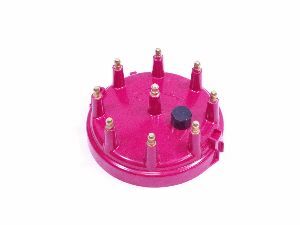 These terminals offer improved locking connections and the Rynite material is extremely strong with excellent dielectric properties. 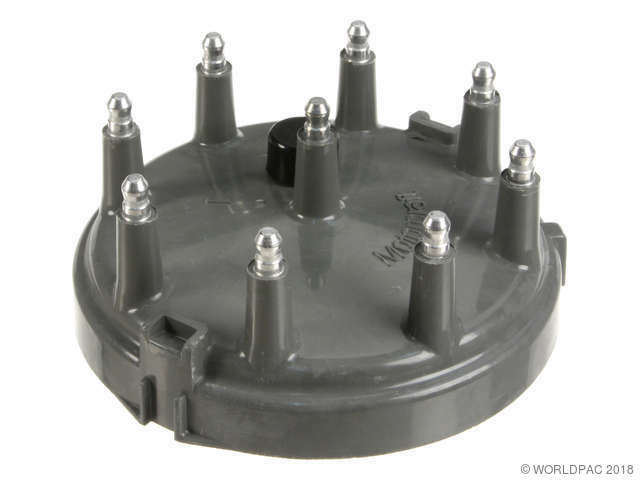 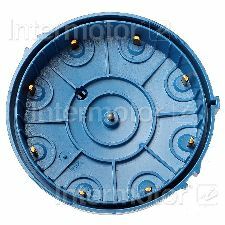 Plus, most caps have an optional wire retainer that is supplied with these caps to lock the wires in place.